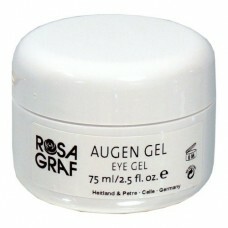 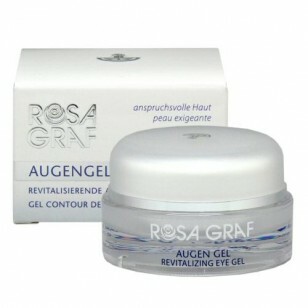 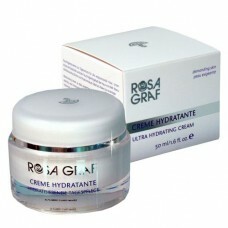 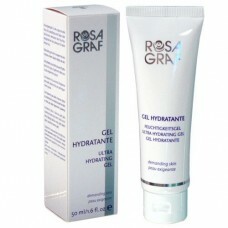 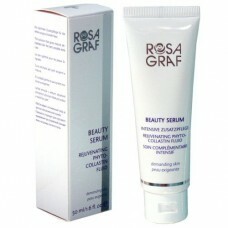 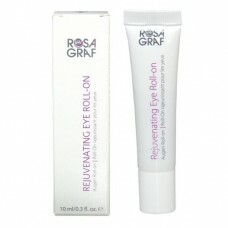 In Salon: Use the gel as a refreshing eye mask in the salon. 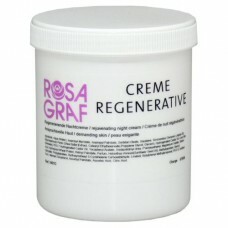 Can be used with ultrasound. 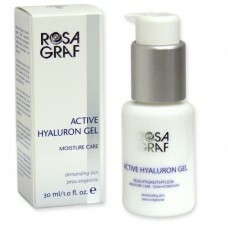 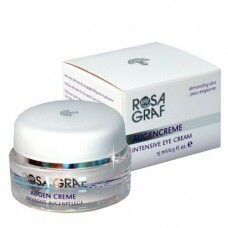 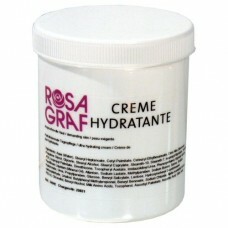 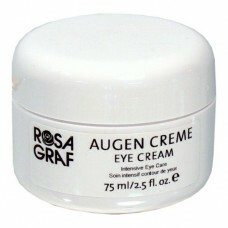 Home Care: Apply the gel around the eyes and gently massage it in. 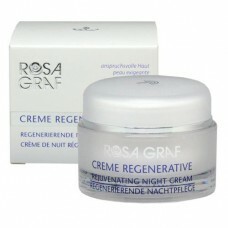 Use twice daily (morning and evening).